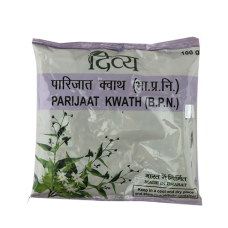 PARIJAAT KWATH is an ayurvedic product. It is useful in Fever, Cough and Cold. 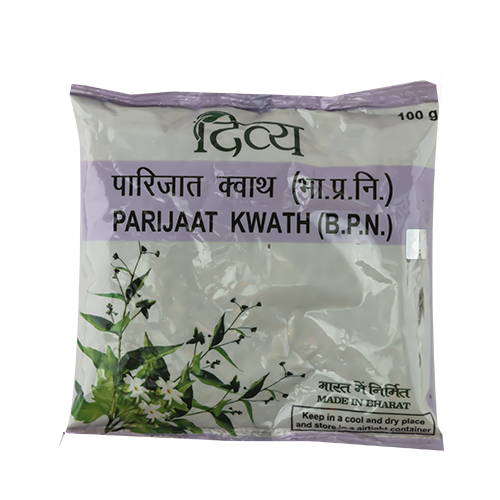 Other names of Parijaat is Night Jasmine / Harsingar .